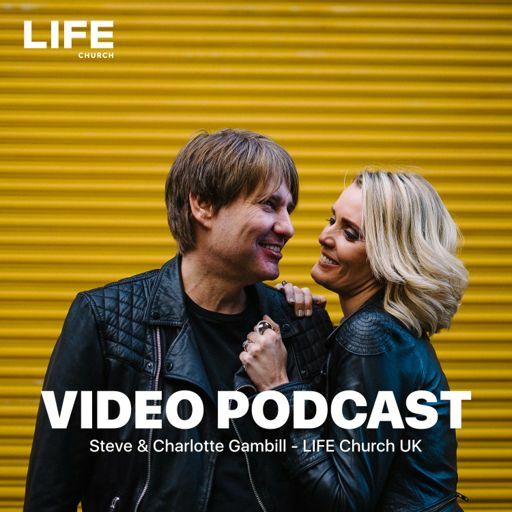 In this week's podcast Ps Steve shares with us a powerful message around John 4 'The Woman at the well'. Being hungry for God will have you discovering how His supply is unlimited and His love is inexhaustible! Your hunger for God is what will affect the people around you too!